When you’re listening to music on your headphones, have you ever considered you could probably get it better. Headphones are nice but they are still limited by the signal that they get from your audio device. This is what gets translated into sound when it reaches your headphones. The main limitation that they have is their signal. Sometimes, when music is transmitted electronically, the quality degrades. There is nothing compared to listening to music live after all. For audiophiles, this is why they seek a lot of equipment to get high-fidelity sound. One of the best pieces of equipment to do this with is tube amplifiers. 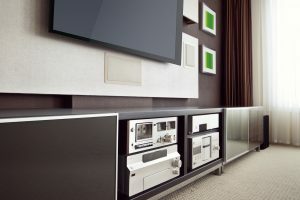 Amplifiers enhance the signal that audio systems send to speakers and headphones. The result is a that more of the weaker sounds can be heard. This may not matter much to ordinary people, but audiophiles want to hear each and every detail in their music. 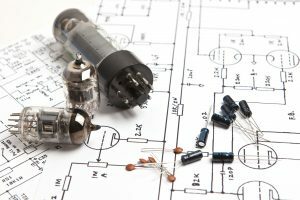 Usually tube amps are big affairs that are for room sound systems. 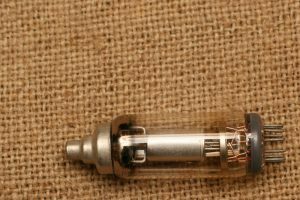 However, if you want a tiny footprint and are happy with your headphones, then something like the Little Dot I+ 6JI X2 Hybrid Tube Amplifier will do. This is a rather interesting product. Designed for headphones, this hybrid tube amp has two ports for left and right inputs. It then only has one output for your headphones. There are two things that you notice with this tube amp. First, the fact that it is completely designed for your headphones. 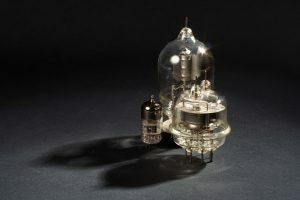 A lot of tube amps nowadays are intended for large speaker systems. This is why they are often big and are as much of a conversation piece as a piece of equipment. The I+ is all about purpose – it’s for your headphones and delivers on that promise. 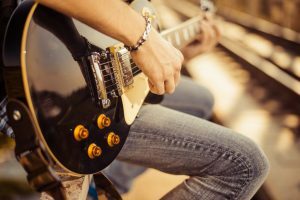 The amp measures only seven inches high and is just three inches wide. This can comfortably fit in your pocket – though that will require you to be careful about the tubes. The next thing that you notice is that the amp features only two small vacuum tubes. 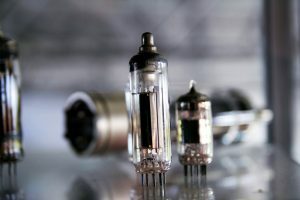 Thanks to the hybrid nature of this product, it can manage to get high levels of amplification with just two vacuum tubes. 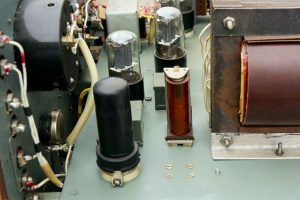 Half of the work is done by smaller solid-state transistors inside the amp. The amp itself has some interesting technical details. At its maximum output, it generates 800mW. That’s a fairly good output for a headphone amp. At minimum, it generates 150mW. This is a good spread and allows you to hear a variety of music types at their best. There are several good reasons why purchasing the Little Dot I+ is a good idea. Small. Seriously, this tube amp fits in the palm of your hand. You can comfortably fit this into your jacket pocket or a small case for traveling so that you can get high fidelity sound anywhere. 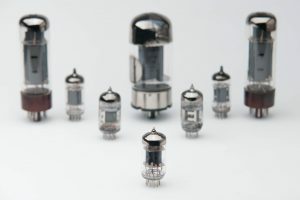 Most tube amps are large devices, mostly because they are for sound systems intended for public areas. As a headphone amp, there is no need for additional hardware. Great Sound. Like all amps, this product manages to improve any sound that passes through it. Do you like listening to great music on your headphones? Then imagine the music in your headphones being even better. That’s exactly what this product does and you will love it because of that. Easy Use. One of the problems with pure tube stereo amplfiers is that they need a bit of babying to work properly. This is why being a hybrid amp is a bonus for this device. There’s no need to play around much with it. All you need to do is plug in the appropriate cables and just turn it on. The amp will do the work. Durable. 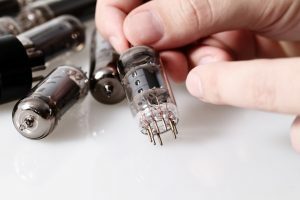 Vacuum tubes are notorious for failing quickly after heavy use. If you like listening to music, this amp will be plugged in constantly. However, it won’t fail as easily. This is another benefit from the fact of it being a hybrid. 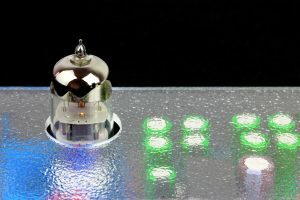 Instead of the full brunt of the current passing through the tubes, there is the transistor to help handle it. It also helps that you will only be using it for headphones, who do not use a high current output. However, there are noticeable problems with this product. Headphone Only. Well, this is intended only for your headphones. No way can you plug this into your stereo system or even your guitar like some amps. It has a lower price point than a lot of other amps, but then it is still a bit expensive. If you want a flexible amp, buy another and bigger model. Hybrid. The fact that it is a hybrid works against it sometimes. 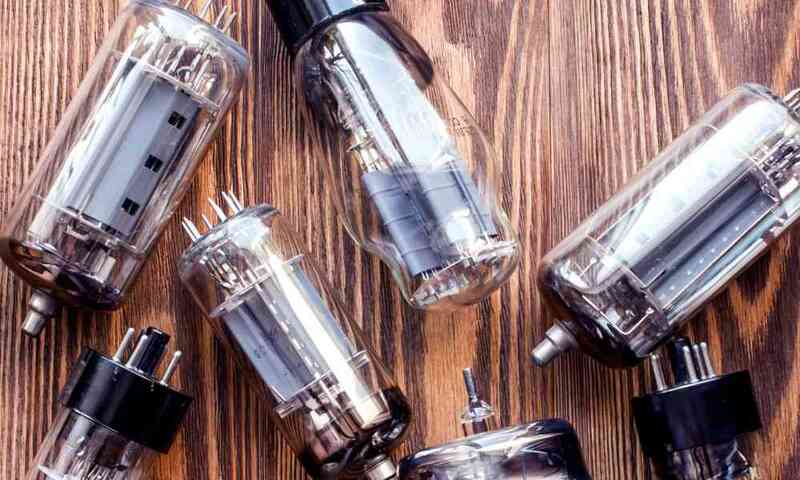 Pure tube amps have a warm sound that solid-state amps can’t duplicate. In this device, a bit of the sound processing is done by the transistor which can affect the sound’s quality. If you really want a pure tube amp experience, you’ll want something bigger and not for your headphones. Needs Tweaking. One of the problems with this product is that the included tubes are not exactly the best. 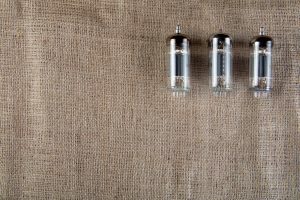 You’ll want to get your own tubes and “roll” them into the sockets to see which of them works best. You’ll also need to burn them in to get the best experience. Fragile. The tubes are glass and they tend to break. If you carry this around like it is intended to, you may want to invest in additional protection or a case. This is a great headphone amp. If you primarily listen to music on your headphones or want a portable amp experience, then this product is for you. However, it won’t be as good as a full tube amp working with your stereo system. For those who want their headphone sound experience to be a lot better, this is the product to buy. However, for those who want a tube amp music festival, you may want to pass. 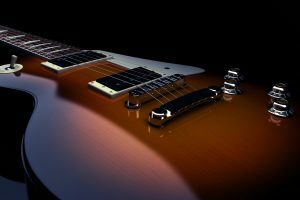 Because You Demanded It – The McIntosh Tube Amp Reviewed! Are Tube Amps Supposed to Glow?